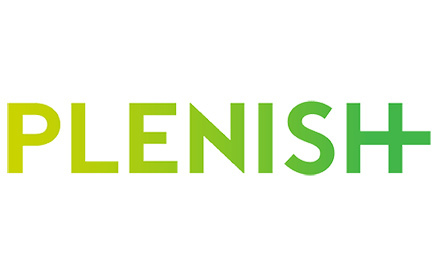 I spoke to the team at Plenish about my day on a plate, my go-to places for food shopping and stocking your pantry like a pro using fresh, seasonal and delicious ingredients. 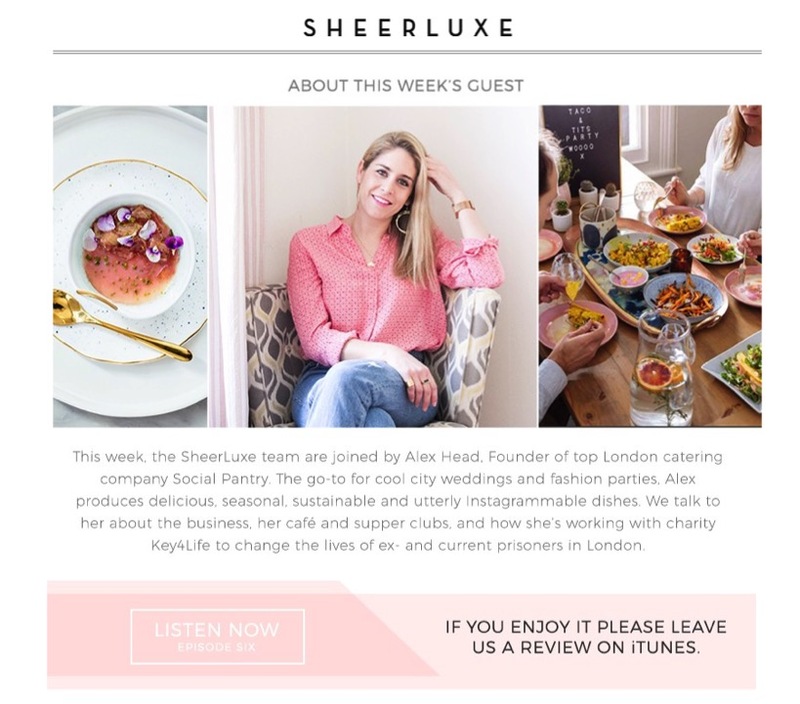 I was invited to join the Sheerluxe team for episode 6 of their weekly podcast to discuss highlights from the week as well my sell-out supper clubs at Social Pantry Café and my involvement with the wonderful Key4Life charity. Sit back, listen and enjoy! Summer on a plate: Social Pantry style! 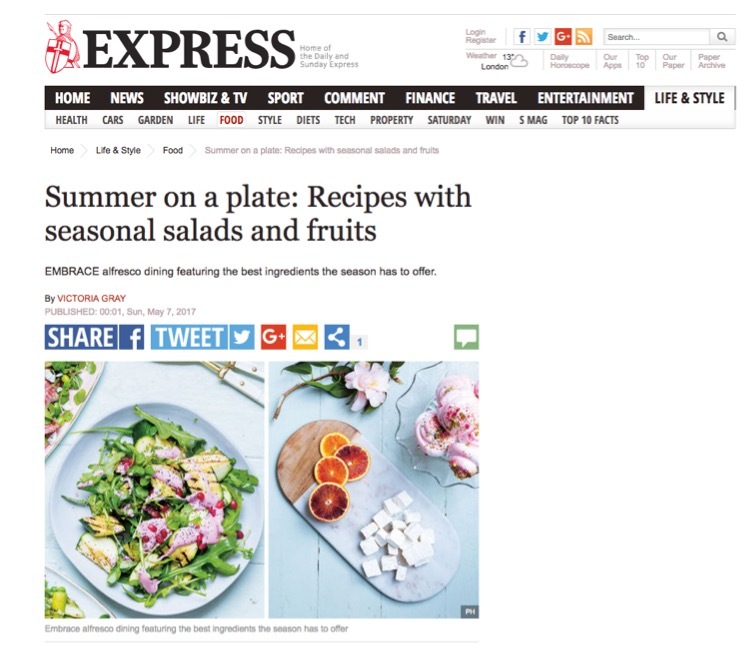 My al fresco dining recipes including the popular sweet potato platter were featured in a 4-page spread in Daily Express' weekend S Mag supplement. Another reason to embrace beautifully seasonal ingredients and take the party outside. 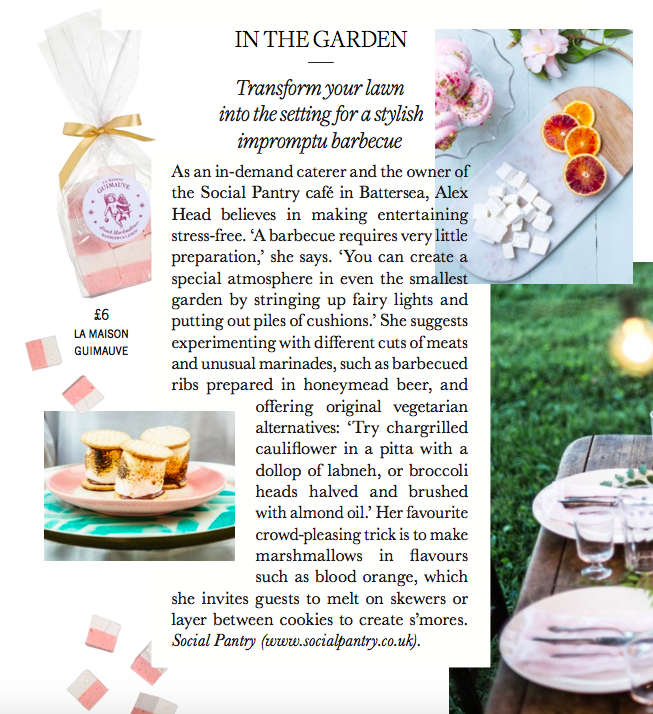 I caught up with luxury magazine Town & Country about my top tips for making your garden the perfect place to host an impromptu barbecue. From creating a special atmosphere using simple lighting to experimenting with different cuts of meat, I'll always champion al fresco dining in Summer! 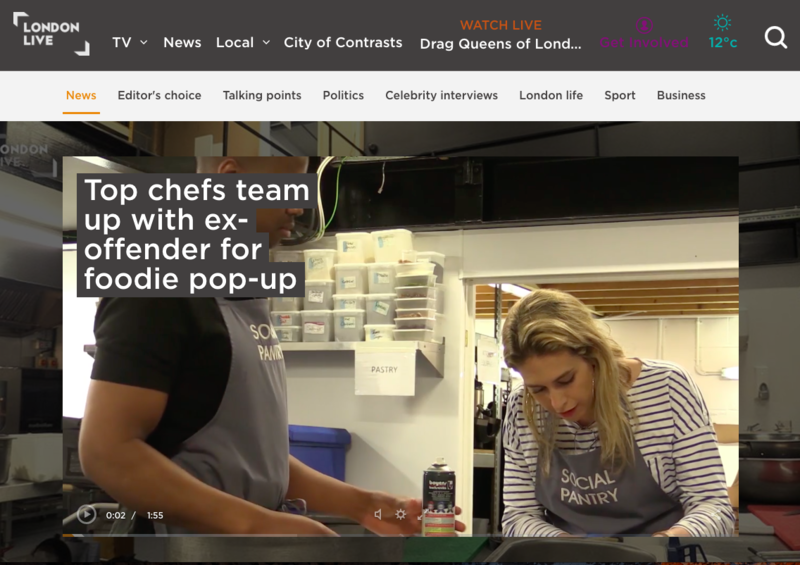 Ahead of my Social Supper, London Live came into my production kitchen in Wandsworth to film behind the scenes. Myself and the Key4Life gentlemen, Ray and Shevane, were busy prepping for the event. The footage was aired on London Live on both their lunchtime and evening news show. 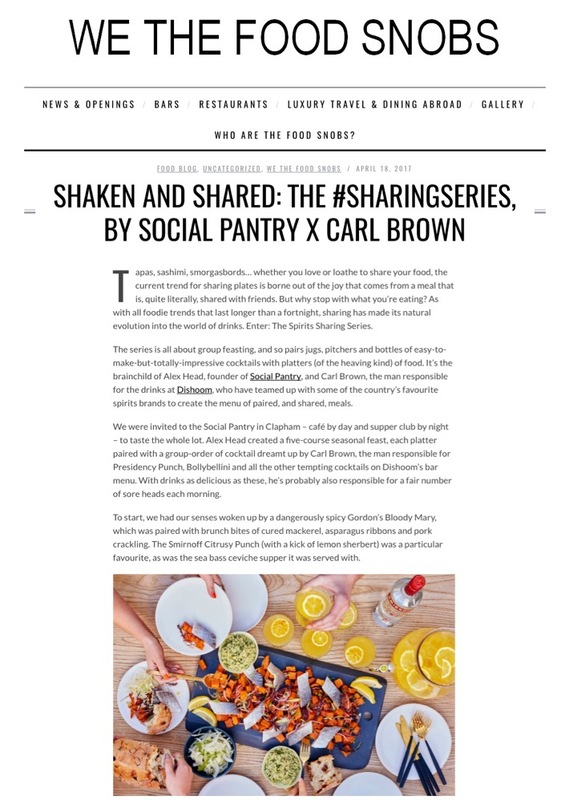 I teamed up with Dishoom's resident drinks connoisseur Carl Brown to create a feasting menu for the #SharingSeries as featured on We The Food Snobs. 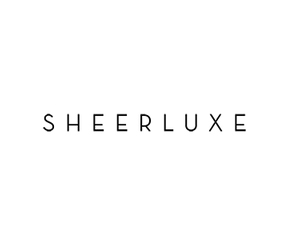 Each of my five-course dishes has been paired with a delicious cocktail for the ultimate group dining experience. Bring on Summer! 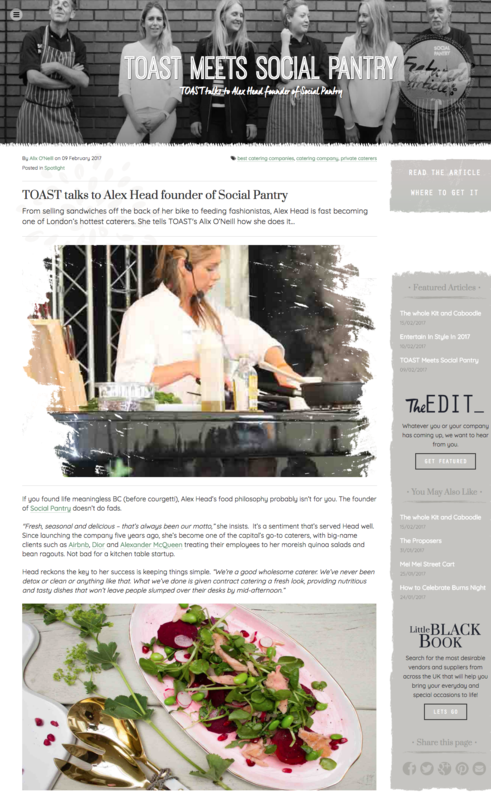 Wonderful feature on My Little Black Book about my success secrets and how I serve up food with a social conscience. 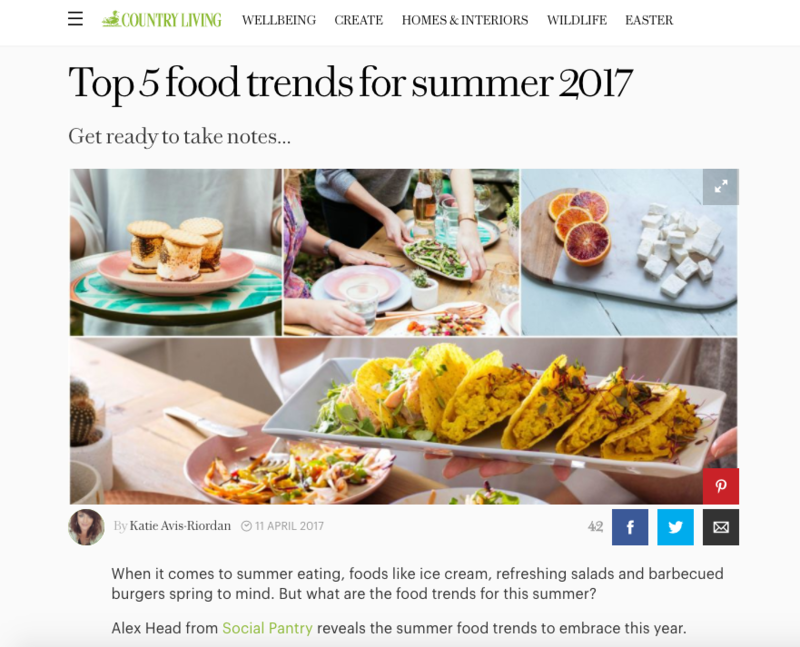 'Top 5 Food Trends for Summer' - a little edit of my favourite food and dining trends with al fresco dining tips guaranteed to please a crowd. 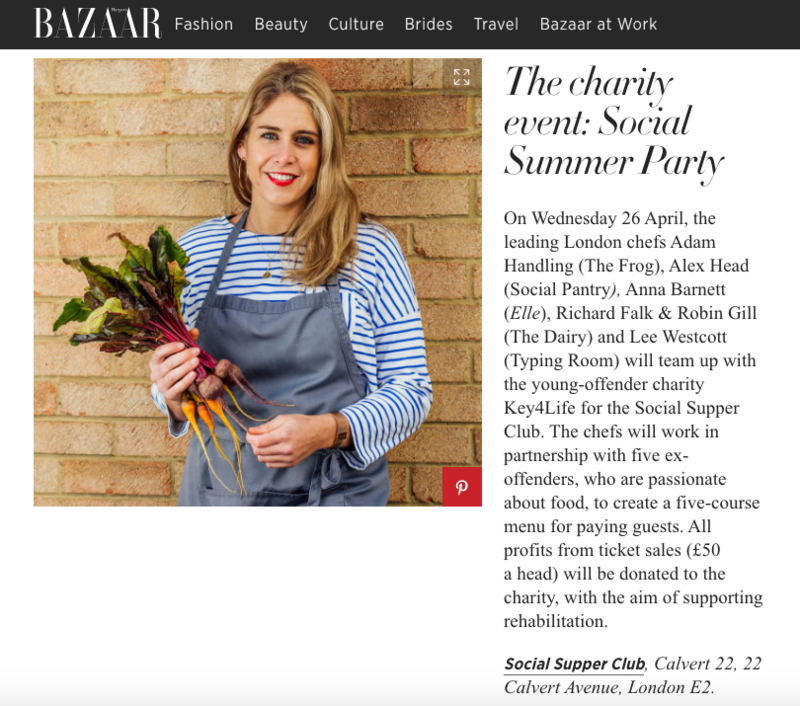 'What To Do In London: The Charity Event' - the Social Supper Club was included in Harper's Bazaar's round up of best things to do in London during April. 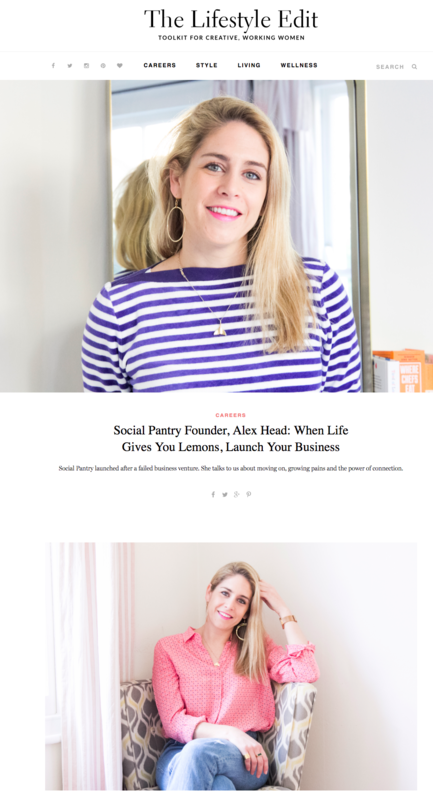 'When Life Gives You Lemons, Launch Your Business' - I caught up with business and lifestyle hub The Lifestyle Edit to talk all things business, catering and the importance of mentorship. The perfect vegetarian main or BBQ side dish for Summer al fresco dinners! 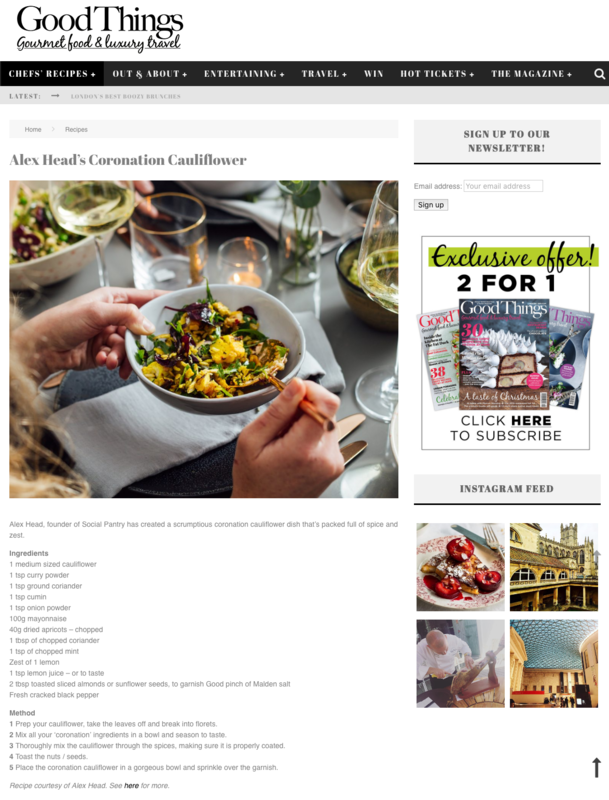 My scrumptious raw coronation cauliflower recipe features on gourmet food website Good Things. 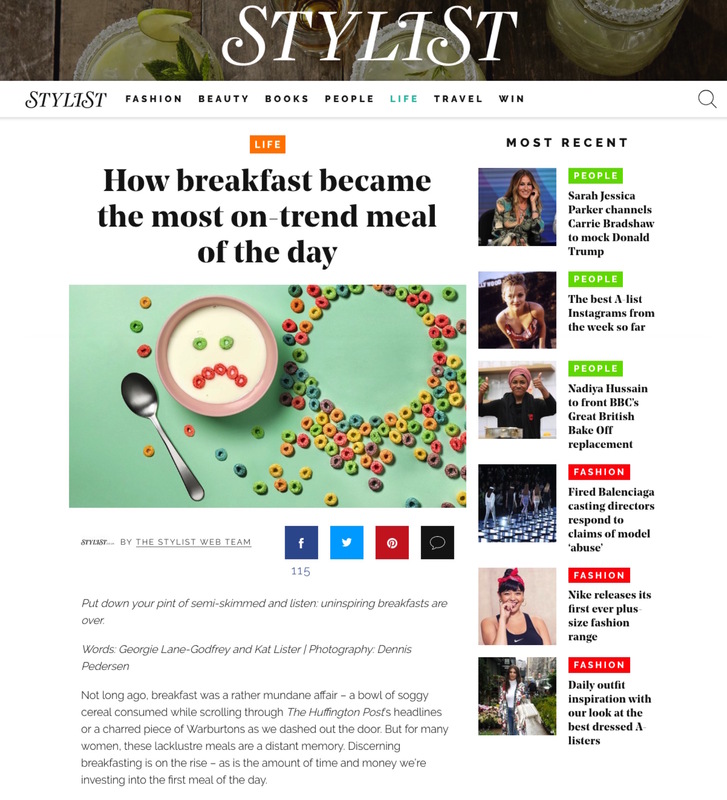 ‘Make your own power breakfast ’ – named as one of the biggest food trends for 2017, Stylist magazine included my activated charcoal pancake recipe in their special breakfast feature. 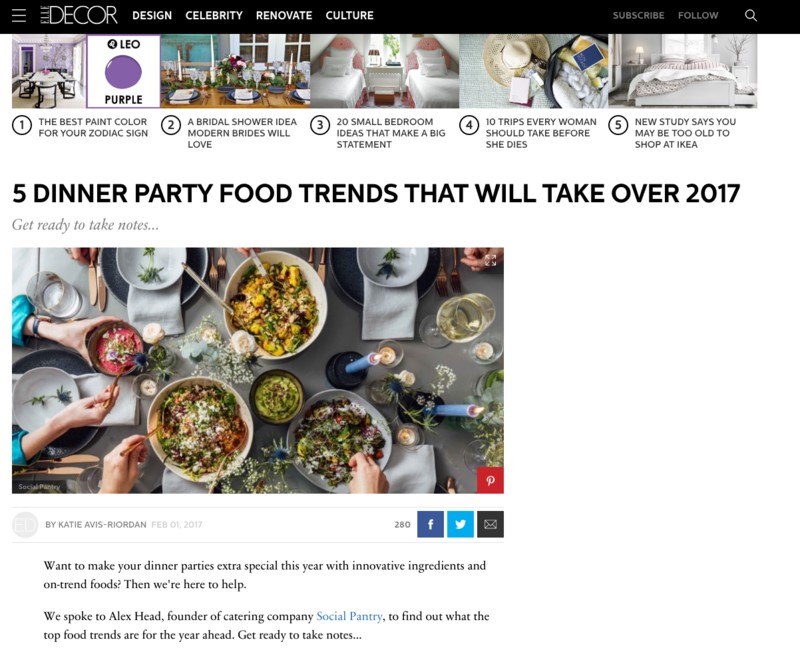 ‘Dinner party food trends that will take over 2017 – delighted to see my top five food and entertaining trends for the year featured on ELLE Décor. 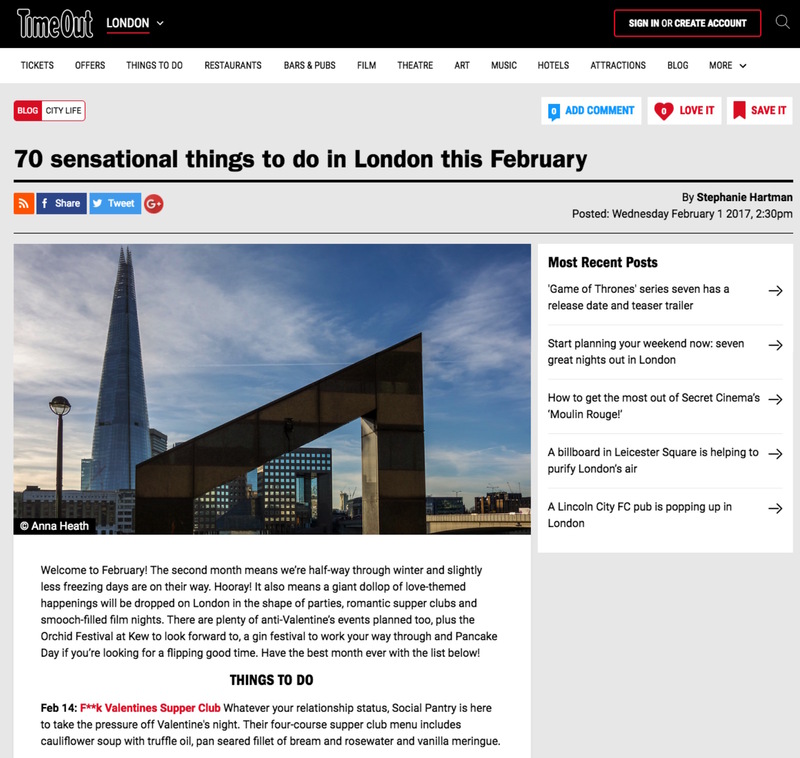 ‘Sensational things to do in London’ – does what it says on the tin! My sell-out ‘F**k Valentines’ supper club in February was included in TimeOut’s round up of the best things to do during the month. 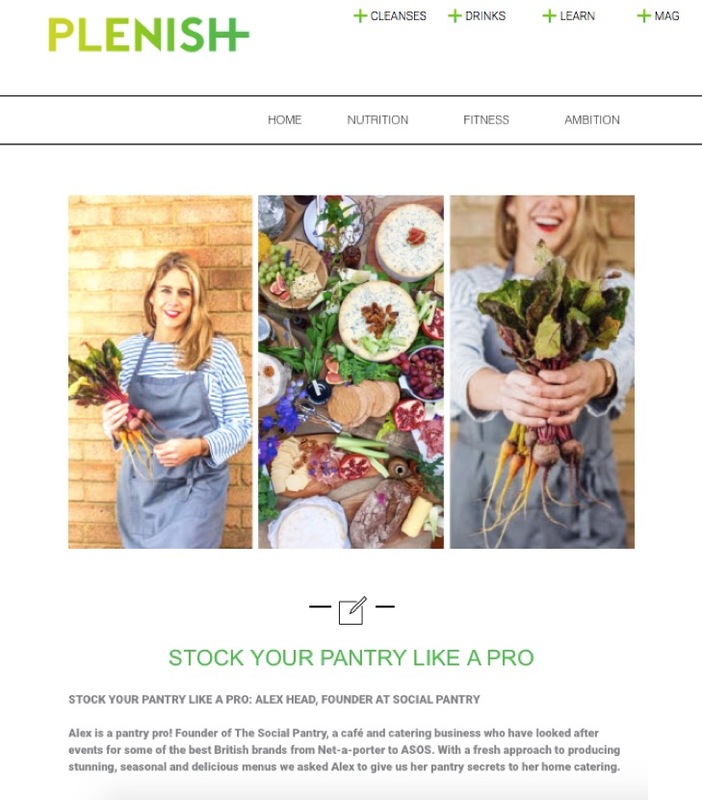 ‘Food trends to wow your dinner party guests’ – thrilled to be selected by lifestyle site Our Edit as their go-to girl for entertaining advice. 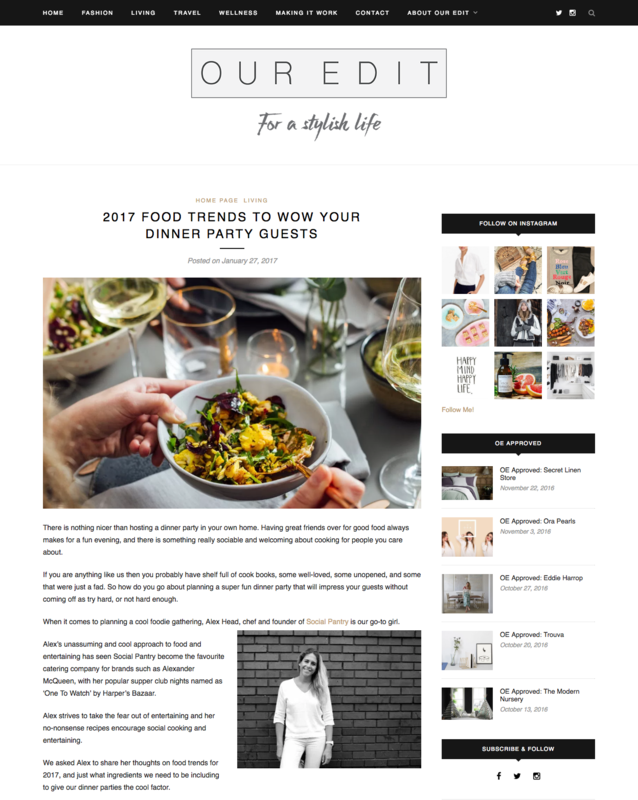 I spoke to the team about the biggest food trends for 2017 with an emphasis on #NoFearEntertaining. 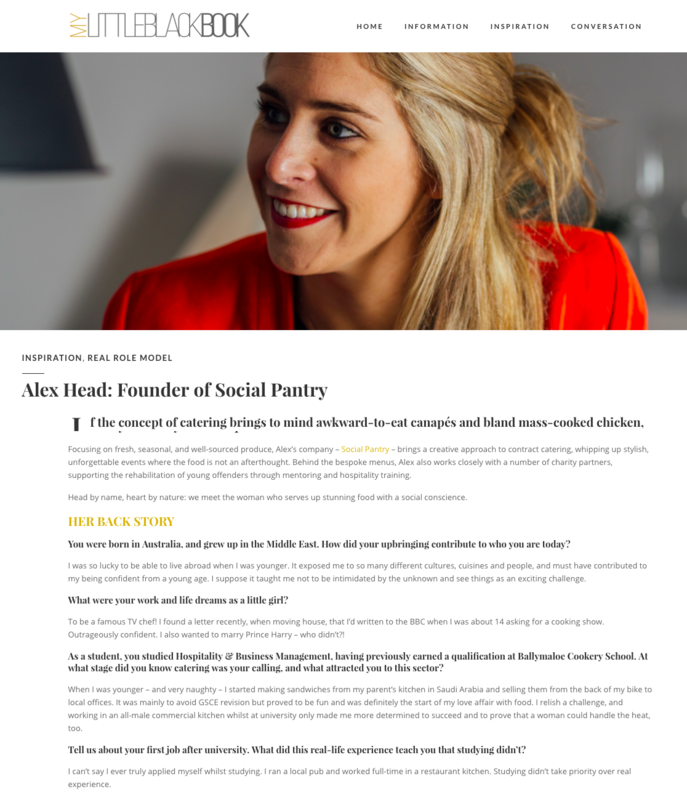 I was interviewed for Toast magazine about why I champion seasonal, delicious and fresh ingredients over ‘fad foods’ and my involvement with brilliant charities like Key4Life.